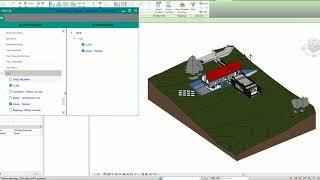 This plug-in helps you to find the necessary elements in a model according to certain parameters. The app has a simple and intuitive interface. Define the Autodesk® Revit® tree model elements (Category - > Family - > Symbol) and choose a parameter value.